The Highwaymen - Available as a download or stream? 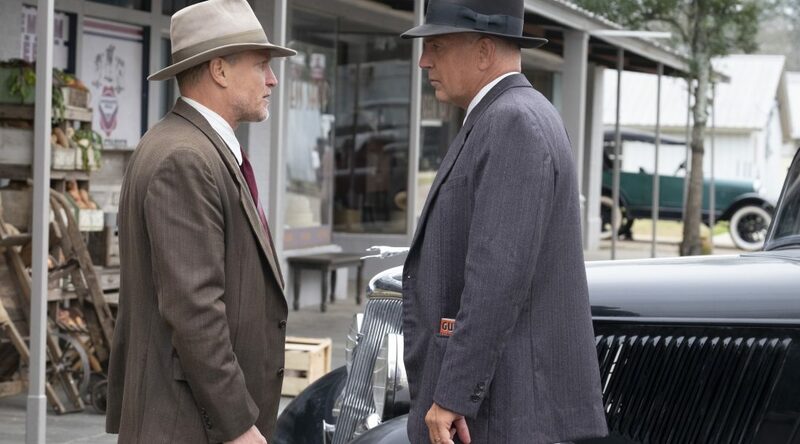 Different take on Bonnie & Clyde story, this film shows the point of view of Frank Hamer and Manny Gault, special investigators working on the case of notorious duo. 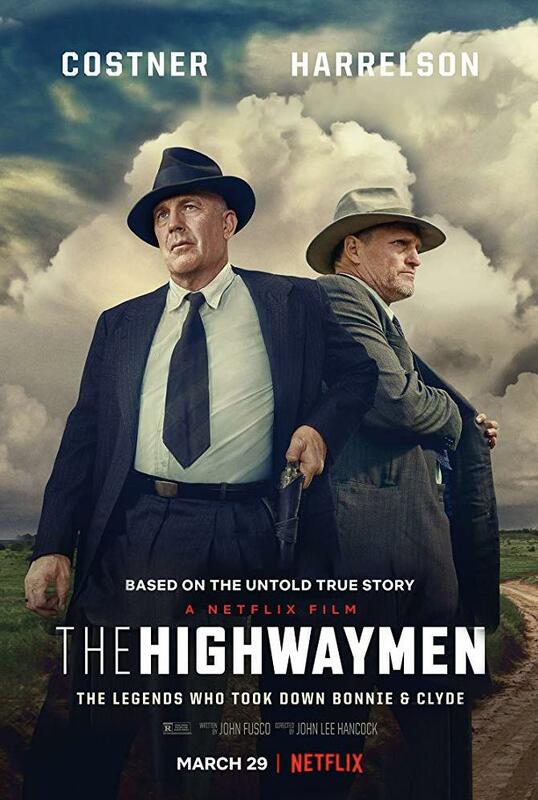 Premiered on SXSW, starring Kevin Costner and Woody Harrelson, it will debut on Netflix on 29 March.